Looks like people are going to Idibala at the Fill Up Moses Mabhida concert. Cassper Nyovest has revealed that he has added king Monada on the line up for the #FillUpMosesMabhida event. 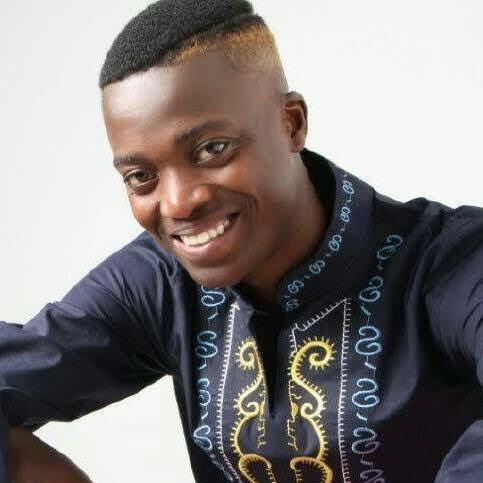 The Limpopo born star, Monada has one of the biggest songs in the country at the moment, Malwedhe. The rapper shared a video of King Monada announcing that he will be performing at the Fill Up Moses Mabhida. The much-talked about #FillUpMosesMabhida concert is scheduled for December 1.